Transition Programs are designed to provide students with continued support and resources by creating intentional programs that are specific to each class. Programs are tailored to connect students to their specific needed and interests by providing individual and cohort attention. Visit your classification page to stay up to date on programs and information specifically for your classification. We are so excited to have you on our campus! 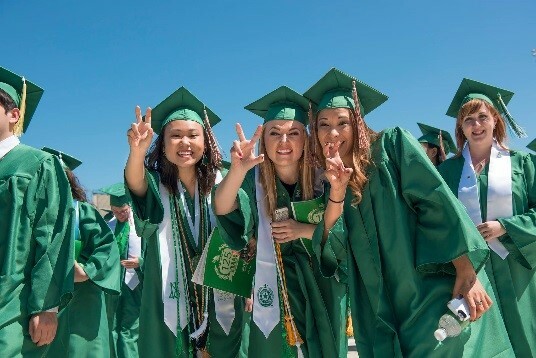 We’re here to make your transition at UNT a successful one. Visit your classification page to stay up to date on programs and information specifically for your classification. Each year the incoming Freshman Class selects a cause to support throughout their four years at UNT. This is an opportunity for students to fundraise, volunteer, and advocate for their cause. The purpose of this program is to help connect students to their classmates as well as give back to the community.